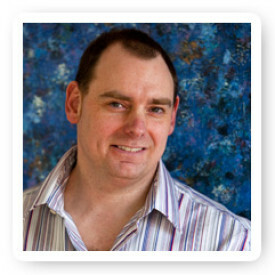 Hi, my name is Simon and I run and own Hypnotherapy Cardiff, one of South Wales most well known therapy centres. 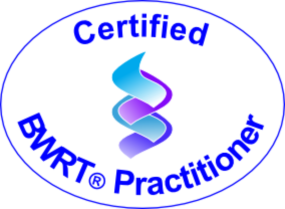 I am a fully qualified and licensed Hypnotherapist, fully Certified Advanced Level 2 BWRT® Practitioner and official Hypno-Band practitioner and as a fully accredited member of the IAEBP (The International Association for Evidence Based Psychotherapy) I always fully abide by their strict code of conduct and ethics. I also hold an advanced Diploma in Hypnotherapy and Psychotherapy. As well as helping people with anxiety and stress related issues, fears and phobias including Emetophobia (fear of being sick), social anxiety in all it’s forms and helping with stopping smoking, I also specialise in food and drink related issues and as one of Cardiff’s longest established and experienced Hypno-Band practitioners, I can help give you the tools you may need to enable you to change your thinking, habits and behaviours in regards to your personal relationship with food and eating. I offer a FREE consultation and a caring, understanding, friendly, relaxed and totally non-judgemental environment where anything discussed is always treated with the strictest confidence. I have always found that the best approach, in any therapy, is to use simple and straight-forward language and this is why, I guarantee, that I will not use any jargon or psycho-babble. Throughout my life, people have commented that they have always felt very comfortable in confiding in me, mainly because I actually listen to their needs and views in an understanding and non-judgmental manner and that I have the ability to view situations calmly, whilst maintaining a sense of humour. This was why I decided to put these qualities to good use and now, hopefully help YOU to achieve a better life for yourself. If you would like to chat about anything or book a FREE consultation, just click here and it will take you to my contact page. It is of the utmost importance to me, that when you are in my practice, I can provide you with the best possible treatment, tailored specifically for you and in order to do this, I hold the below qualifications and regularly attend additional courses and seminars. I also abide by the strict Code of Practice and Ethics of the highest standard as laid down by the Thrive Organisation and the IAEBP.